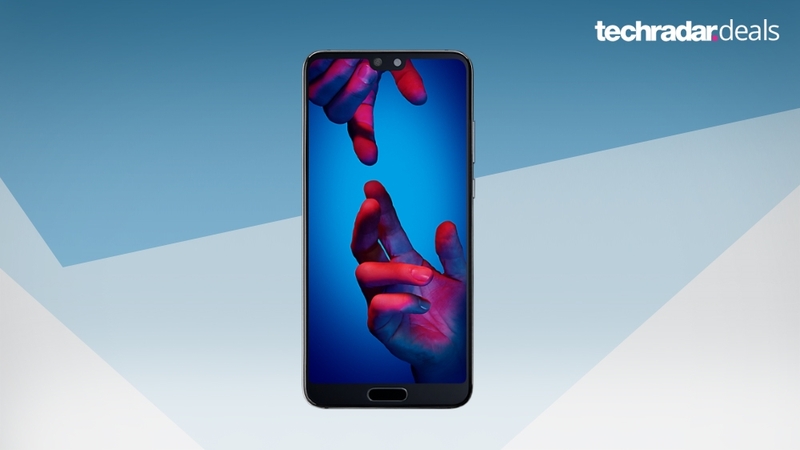 Carphone Warehouse is offering the Huawei P20 for £399 as part of its Black Friday deals. A massive saving on one of the biggest phones of the year. The flagships of 2018 have really pushed the boundaries of what phones can do, we&apos;ve seen incredible cameras, high-end performance and batteries that don&apos;t mess about - and the Huawei P20 is no exception to this. The P20 is one of the more affordable flagships of this year, but it has still had a pretty hefty price tag behind it that may put have put you off buying it thus far - luckily that has now changed. As part of its Black Friday sales, Carphone Warehouse is now knocking a massive £200 off the price of the SIM-free phone taking the price down to £399. That now makes it one of the best smartphones you can get in that price range. But you&apos;ll have to hurry...this offer will only be around for a week, so you have until next Friday, November 16 to claim. What makes the Huawei P20 stand out? Huawei has proved itself this year to be a serious competitor in the phone game and is now showing that Apple and Samsung aren&apos;t the only companies that can hold the top spots. The P20 and P20 Pro were two of the stand out phones of this year with great cameras, massive batteries with long life and overall great performance - just with a lower price tag than the flagships from the bigger brands.